There are plenty of Green Fee to discover just for you! 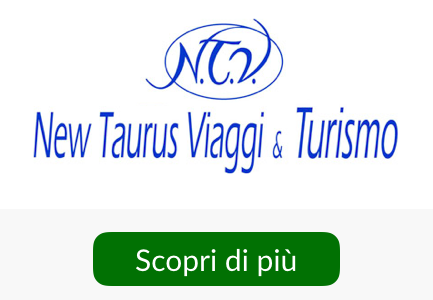 Casentino Golf Club Arezzo A.S.D. Play at the panoramic Golf Club Punta ala from 1/10 to 31/3 with this great offer. This is a package of 3 individual green fees. Green Fee for two people, weekdays, valid for the licensed foreign federation. Montelupo Golf Club S.S.D.a R.L. 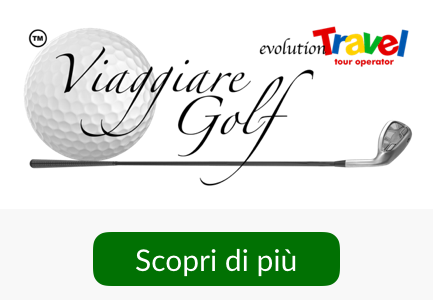 Passion for golf, business dynamism ... are the key words that characterize the initiative Buy Golf In Tuscany. the secretariat will authorize you to play the conditions laid down in the voucher.